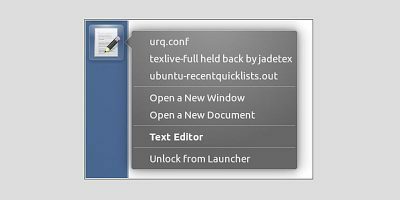 The RecentQuicklist script allows you to add recent files quicklists to Unity Launcher in Ubuntu. Here is how you can use it to improve your productivity. Did you know that in Ubuntu 16.04 you can actually move the Unity launcher from its default ‘left’ position to the bottom? Here’s how to do it. 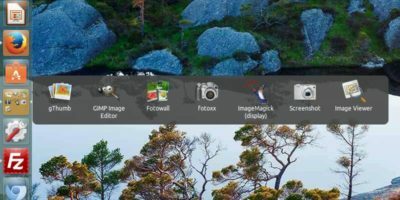 Unity Launcherswitcher is a background script which enables you to set up a different launcher on each of your workspaces on Unity. Here’s how to set it up.